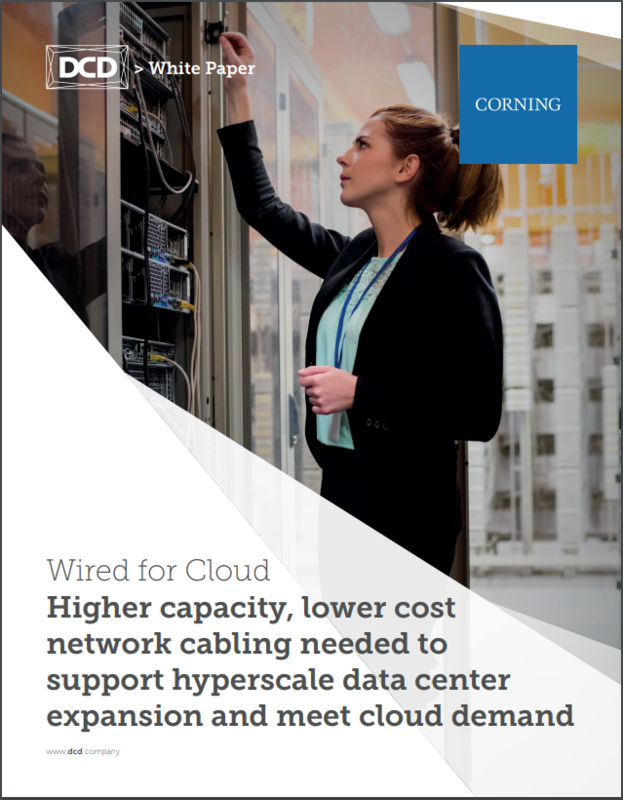 This Corning whitepaper discusses higher capacity, lower cost network cabling needed to support hyperscale data center expansion and meet cloud demand. As global demand for data center capacity continues, service hosting and co-location providers must work out how best to enable a rapid and immediate expansion of their existing footprint while cost-effectively future-proofing new facilities for further growth. This paper examines the drivers behind that expansion, and investigates what data center owners and operators are doing to meet the cost efficiency challenges posed by the growing data storage, processing and transmission requirements - particularly within data center networks that face an acute lack of bandwidth and capacity for future expansion with current technology and architectural approaches.